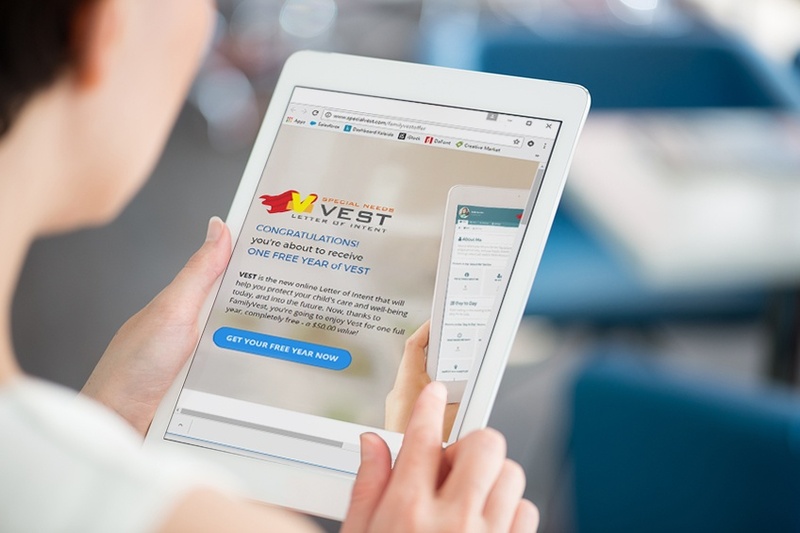 Founded to address a segment of society that Todd realized is underserved by the financial planning industry, FamilyVest takes pleasure in helping parents gain confidence and peace of mind in knowing that they are not fighting this battle alone. 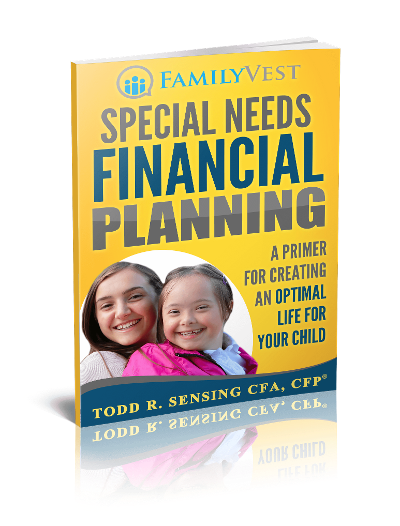 Todd’s ability to empathize with families with special needs transforms an overwhelming situation into an empowering opportunity to take control of your and your children’s financial future. Each stage has its own objectives, and we work with you to create strategies to help you successfully make the transition at every point in the cycle. Our plans bring together investment, legal, and accounting requirements, and draw on the services of trusted professionals like attorneys and CPAs as needed. FamilyVest has partnered with SpecialVest to bring you the best deal ever. Vest is the world’s first online letter of intent for special needs parents to help protect your child’s care today and into the future. A primer on the framework for a special needs financial life plan.